With OroCRM, you can standardize your organization’s best practices for managing business functions, such as sales, by creating workflows and tasks that are specific to your business. 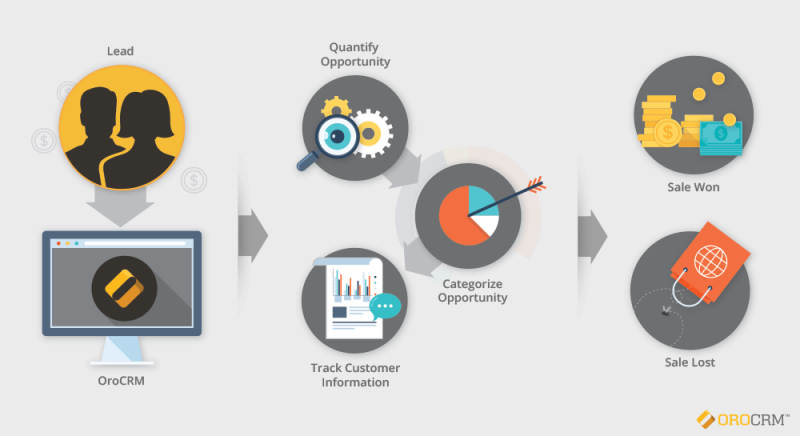 OroCRM’s visual workflow configurator enables companies to define what business processes need to be performed, and in which specific order, through a series of steps and transitions. Workflows can be created for any business function, including sales processes, contact requests, abandoned carts and order follow-ups. You can build multiple workflows to support any business unit in your organization and greatly improve customer interactions. OroCRM’s workflow configurator now has a visual component with an easy to use, interactive drag-and-drop capability. 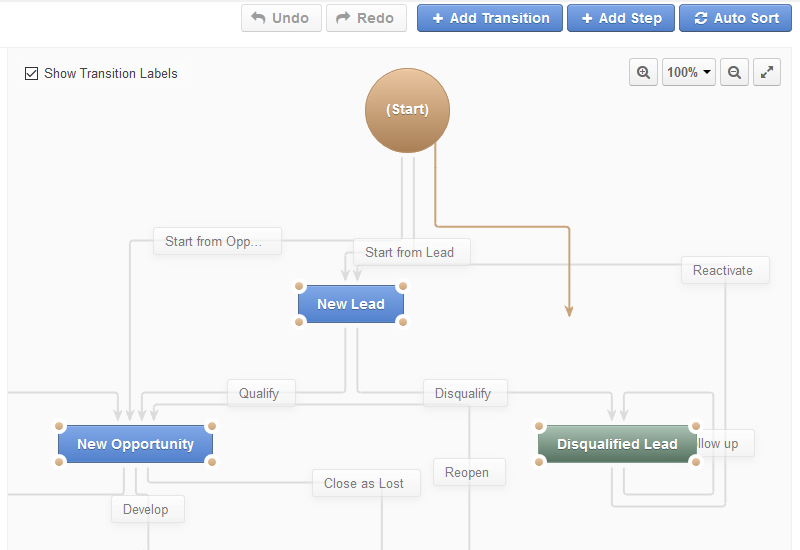 This helps users visualize the workflow and makes it easier to design and manage complex workflows. You edit your workflow directly in the visual configurator by clicking on steps and transitions to edit, clone, or delete them. You can also simply drag steps and transitions over the chart to reorganize them, or draw a new transition between the steps you want. You can zoom in and out of the workflow to enlarge or shrink the view, and rearrange the design of the workflow to fit your needs and make it aesthetically pleasing to your users. 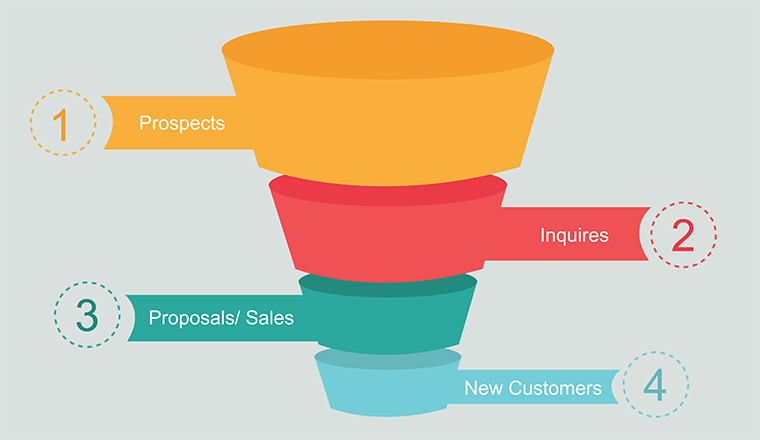 OroCRM comes out of the box with preset workflows for your business. When creating a new workflow, you can clone an entire existing workflow so that you don’t need to start from scratch for a similar workflow. The workflow configurator comes with an auto-sorting algorithm that reorganizes steps and transitions in the workflow to provide maximum readability. The algorithm follows the logic of the flow and takes into account positions of the steps within the workflow. The undo and redo buttons allow you to undo and redo your actions so that you can easily correct mistakes. The current table configurator is still available and maintains the same functionality as before alongside the visual configurator. 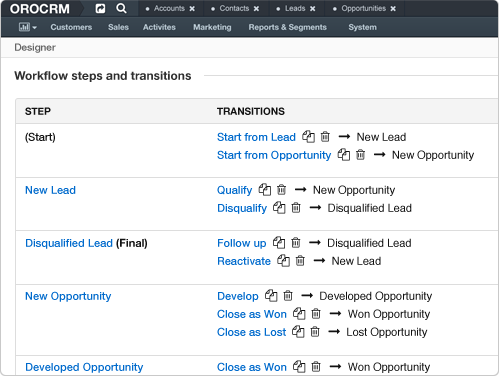 As a sales manager, OroCRM’s workflow configurator provides the tools and environment to help your sales team excel. Over time, your team can accrue information about what approaches have been successful and learn to repeat those patterns so that you approach each customer in the right way. With OroCRM, you can create, clone and delete workflows to improve and record every step of the sales processes that you put in place. 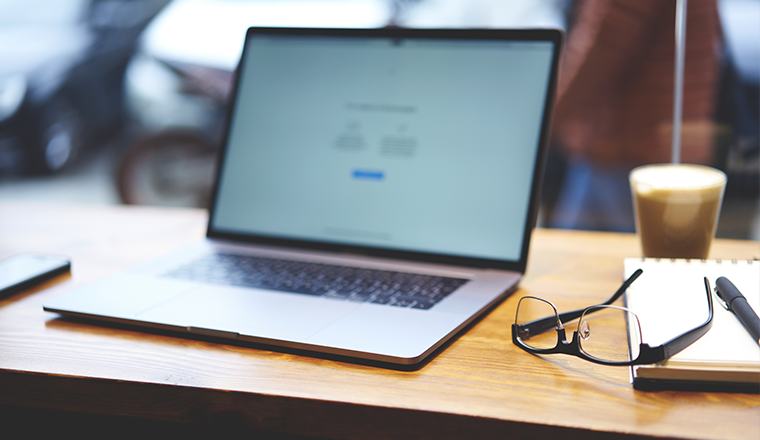 By recording and organizing everything in one place, your users can become more efficient with their time, increase overall productivity and close more sales. To learn more about OroCRM, schedule a demo with one of our solution architects, or try OroCRM for yourself here.